Listen up this is important! When sending emails to your subscribers you need to use a domain email address. Gmail or yahoo mail just doesn’t cut it. One major reason is when you use a non domain email address your emails are more likely to end up in the junk folder. Another reason is it is just more professional to have a domain email address when communicating with others. The problem I had was I loved using gmail and wanted the same ease of use for my domain email that gmail offers. The typical domain webmail interface tends to be a little clunky and more limited. The standard domain webmail does offer three different options for handling your email, but none of them compare to gmail. For the longest time I thought that this would only be possible if I paid for google’s Gsuite, which is basically gmail on steroids. The Gsuite offers additional features that the standard gmail doesn’t like more storage, video and voice conferencing, shared calendars and more. 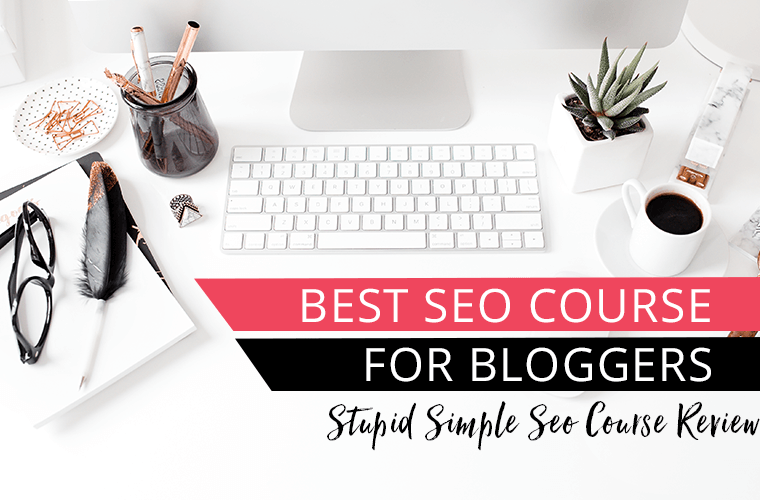 There are so many shiny new toys in bloggerland that you can’t spend your money on everything and I didn’t want to have to pay an additional cost if I didn’t have to. I got so excited when I learned that there is a way to use gmail with your domain address for FREE!!! Today I am going to walk you through 3 easy steps and show you how to use your domain email with gmail. Make sure you Pin and SAVE this post for later if you don’t have time now. Are you ready to start a blog? Be sure to grab my How to Start A Blog Checklist. This handy checklist has 100+ actionable steps you should take when setting up your blog. Grab your checklist today! For this tutorial the screenshots will be from Siteground (I definitely recommend Siteground for hosting). If you are using another hosting provider some of the specifics may be a little different then what is seen here, but the basic steps are the same. In the Siteground dashboard, click on My Accounts and then click on the orange button Go to CPanel. 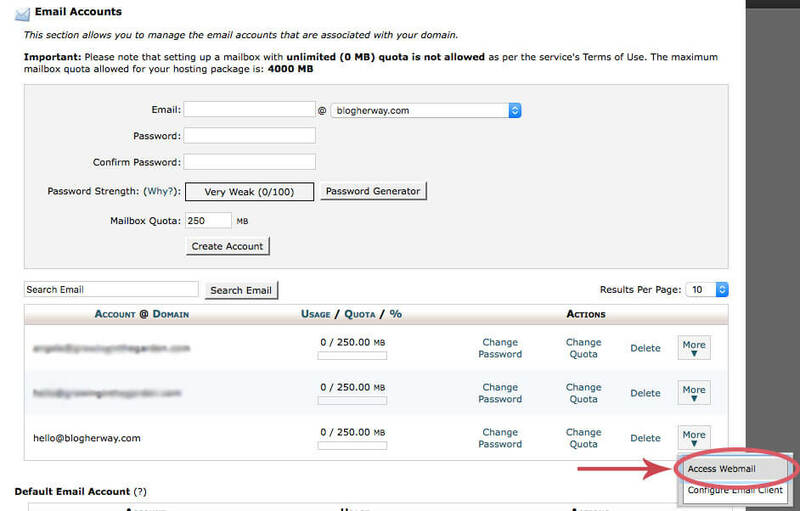 Once you are in the Cpanel scroll down to the mail section and select Email Accounts. Next, create your email address. Some good prefix suggestions would be hello@, info@, or yourname@. If you are hosting multiple domains make sure you select the correct one from the drop down menu. Create a strong password and decide on your mailbox quota. Once completed click on Create Account. 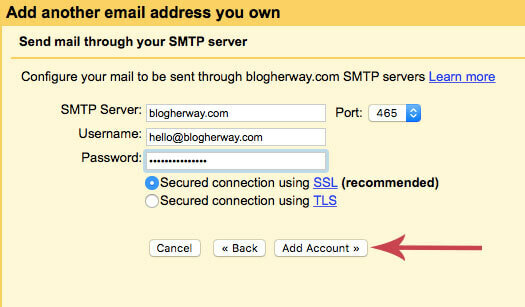 After you have created your account it will show up on the list of your email addresses. If you want to access your email click on More > Access Webmail. Step 2: Forward your domain email address to your Gmail account. Go to the cPanel dashboard again and scroll down to the mail section. This time you will select Forwarders. 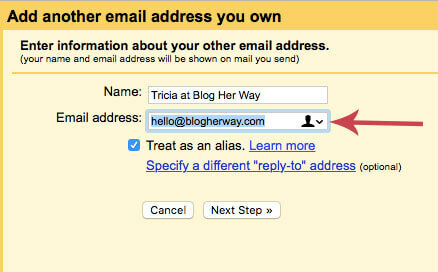 Select Forward to email address and type in the gmail address where you want your domain email address to be forwarded. Then click on Add Forwarder. All mail that you receive at your domain email address will now be forwarded to your chosen gmail account. 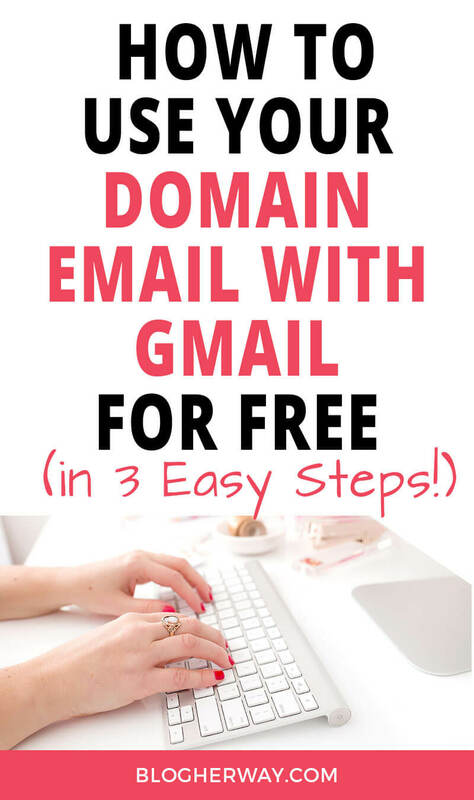 Learn how to use your domain email with gmail for free in 3 EASY STEPS! Step 3. 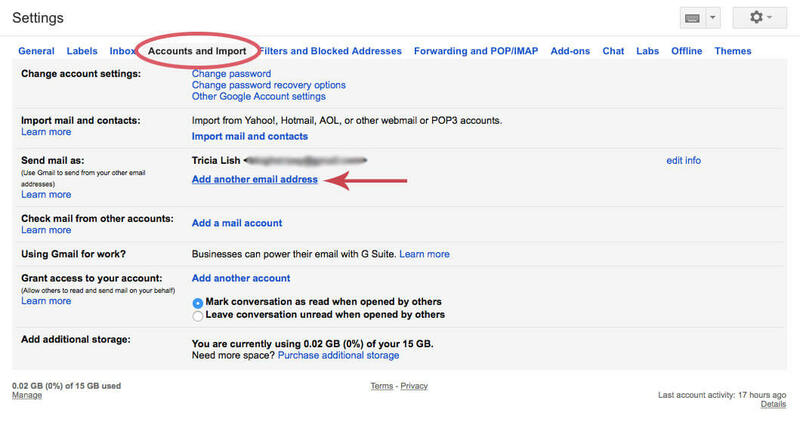 Set up an alias in Gmail so you can send from your domain address using Gmail. Sign into your Gmail account. In the right hand corner click on the gear icon and select settings from the drop down menu. From here you will want to select Accounts and Import and then click on Add another email address as shown in the picture below. In the dialogue box designate what name and which email address you want to add to your account. Make sure Treat as an alias is selected and then click on Next step. Under SMTP Server you will put your domain address and then for Siteground you will choose Port 465 from the dropdown menu. 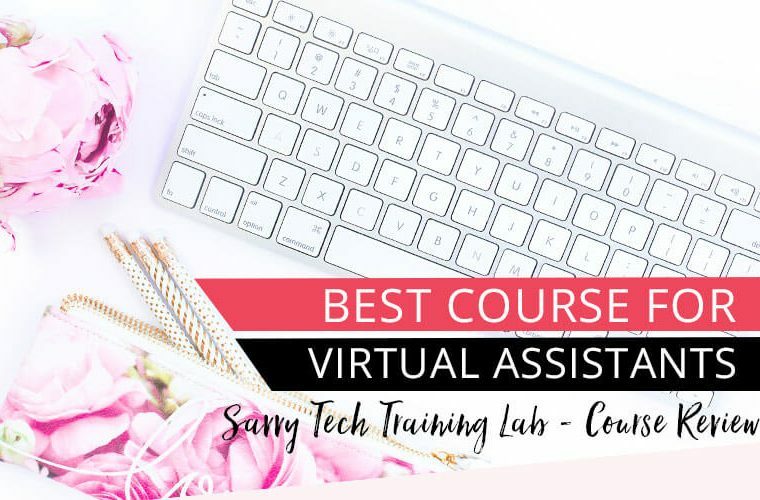 Enter in your username and password and select Secured connection using SSL and then click Add Account. Next you will be sent an email with a verification code. In this case you have already forwarded your mail from the domain address to your gmail account. Check your gmail and enter in the code to Verify your email address. Everything is now all set up and you are good to go. 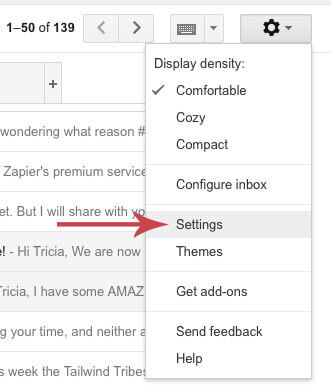 Now you can send an email from your gmail account using your domain email address. On desktop (this function is not available with the mobile app) when you go to compose your email in the from section select your domain email from the dropdown arrow. 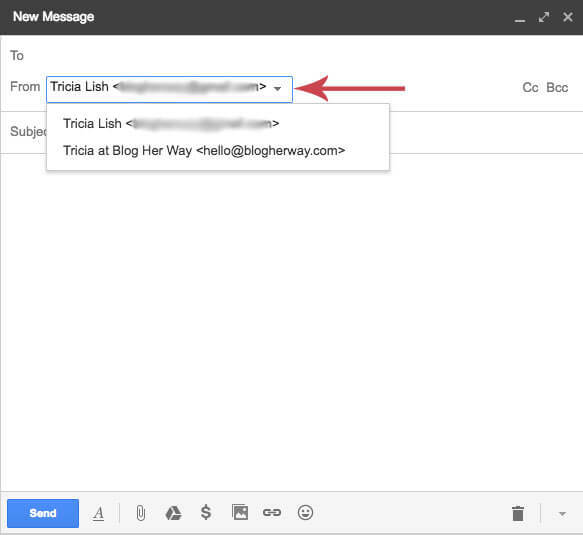 When you send your email using Gmail it will show that your message is coming from your domain email address. I should note here that when you actually are emailing your list you should have an email service provider to send out your email campaigns. I use and recommend Mailerlite. Having an email service provider is necessary because according to ICANN-SPAM regulation someone has to have the option to unsubscribe from your list and an email service provider allows for this function and so much more! Start building your email list from the beginning! Whether you have been blogging for a while or are brand new it is important to have an email list. Why you ask? The simple answer is an email list converts better than any other platform. With an email list you also own your audience whereas with social media you are subject to the whims of algorithm changes. You can build your email list by offering free valuable content in exchange for an email address. Be sure to check out my post on how to create and deliver your first lead magnet. Ready to start your blog? Don’t forget to grab my How to Start a Blog checklist with 100+ actionable steps you need to take to get your blog ready to launch. 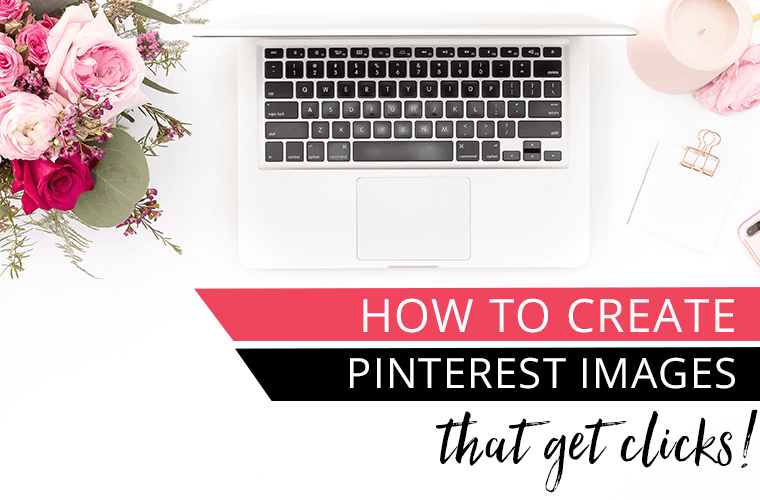 Don’t forget to Pin and SAVE this post for later on Pinterest! 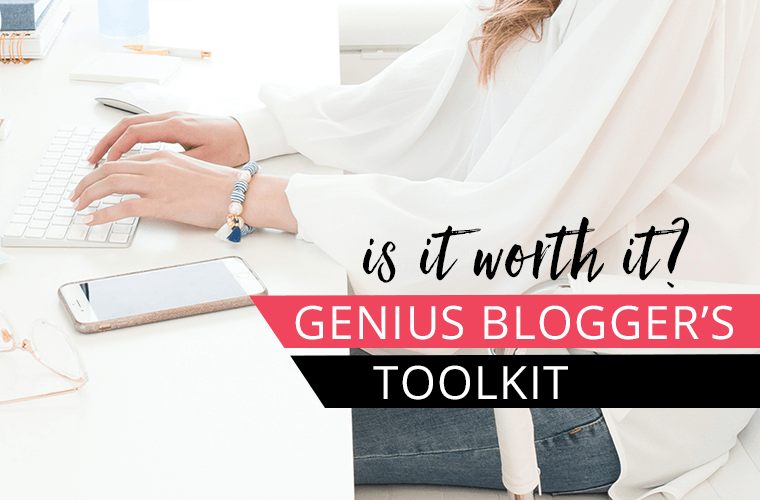 Genius Blogger’s Toolkit: Is it worth it?